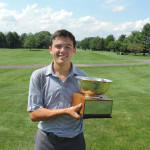 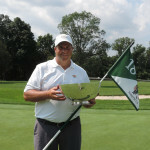 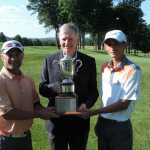 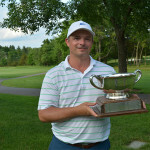 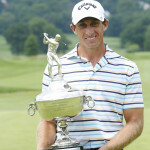 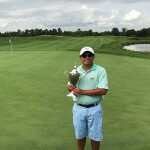 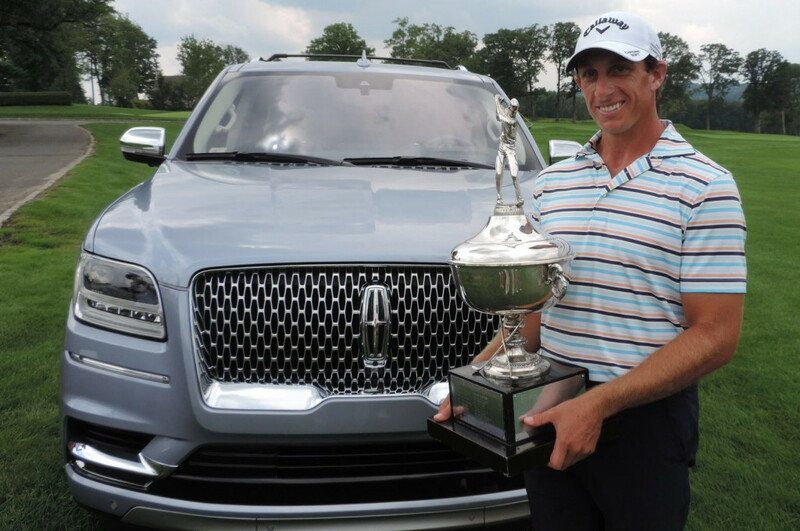 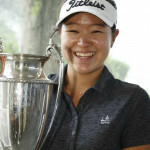 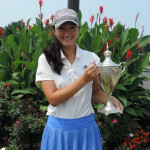 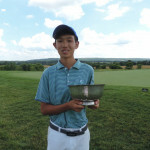 Photographs of the NJSGA Champions are updated throughout the year as the events have been decided. 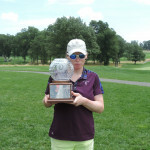 The winners remain in place on the Wall of Champions until the Championship is held again and a new winner is crowned. 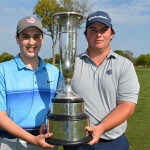 The Wall of Champions display with framed photos of each winner is located in the clubhouse at the Galloping Hill Golf Course - home to the NJSGA - on the first floor across from the entrance of the pro shop.